An affordable L-series ultra-wide-angle zoom lens that's ideal for both film and digital SLRs. Superior optics are assured by the use of three aspherical lens elements, in addition to a Super UD (Ultra-low Dispersion) glass element. Optical coatings are optimized for use with digital cameras. This lens focuses as close as 11 inches (0.28m), and offers both Canon's full-time manual focus and a powerful ring-type USM for fast and silent AF. It has a constant f/4 maximum aperture, and offers the choice of screw-in 77mm filters or a holder in the rear of the lens for up to three gel filters. 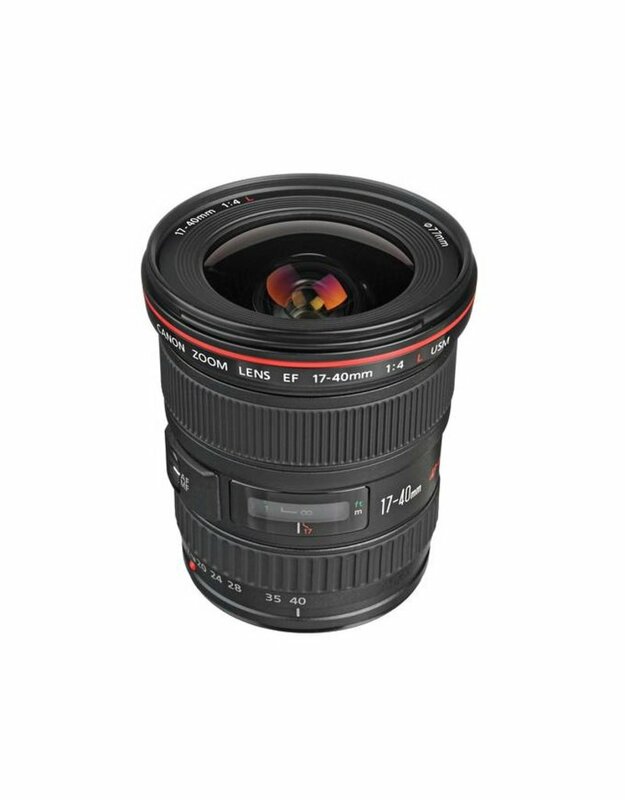 Finally, it offers weather-resistant construction similar to other high-end L-series lenses.Spanning a versatile wide-angle range, the EF 17-40mm f/4L USM Lens is a Canon L-series zoom featuring a constant f/4 maximum aperture along with a sophisticated optical design and durable construction. One Super UD element is featured, along with three aspherical elements, which help to reduce both chromatic and spherical aberrations in order to realize high sharpness, clarity, and color accuracy. A Super Spectra coating has also been applied to suppress flare and ghosting for improved contrast in difficult lighting conditions. 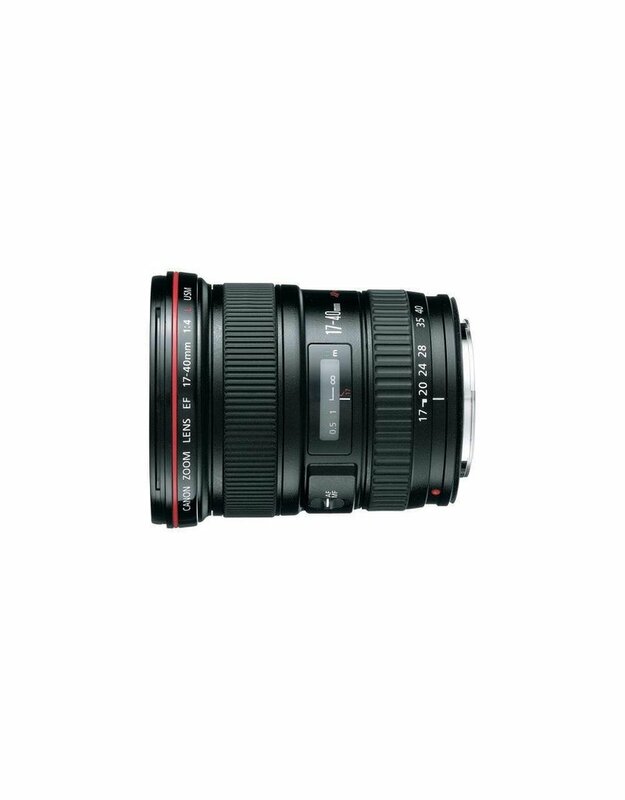 Complementing the imaging capabilities, this wide-angle zoom also features a ring-type USM and internal focusing mechanism to afford quick, quiet, and accurate autofocus performance, as well as full-time manual focus override. 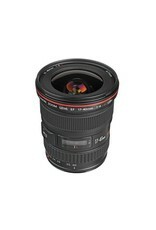 Additionally, this lens is weather-sealed for use in trying environmental conditions.